The Subaru brand is highly popular in Kenya, and this latest news will further excite the legion of Subaru fans in Kenya. 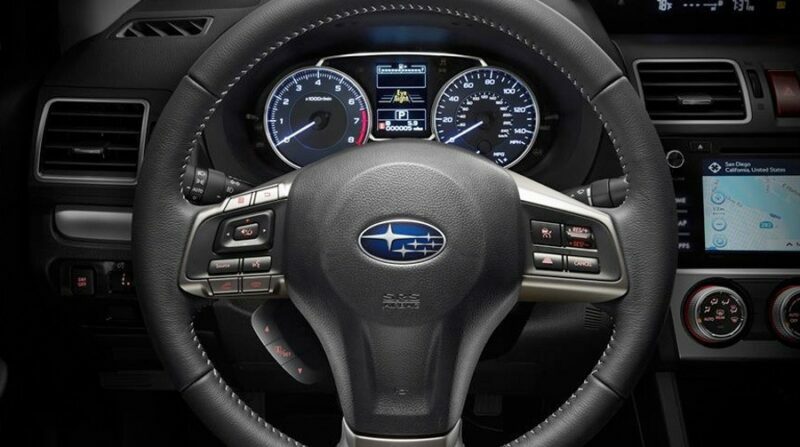 According to an article by CarWale, Subaru has revealed an overview of the new global platform that is being developed. Subaru plans to build all its new vehicles on the same global platform with the first one being the Impreza. The new platform is being built to enhance straight line stability by improving the chassis rigidity by almost 70 per cent along with a lowered centre of gravity. Improvements to the suspension system and an improved torsional rigidity will ensure better composure through corners and also improve steering feedback. The rear stabiliser is now being mounted directly on the body and will help reduce body roll. The added rigidity of the new platform will also help distribute noise, vibrations and harshness effectively throughout the frame. The new suspension setup will help better bump absorption and provide a smooth and comfortable drive for the occupants. Safety has also been an integral part of the development of the new architecture allowing more efficient energy absorption which will minimise the risk to the occupants in case of collision. The new platform has been developed to incorporate new Subaru engines, symmetrical all-wheel-drive and also can be adapted for electric/hybrid vehicles. The first vehicle to be built on this platform is the evergreen Subaru Impreza. 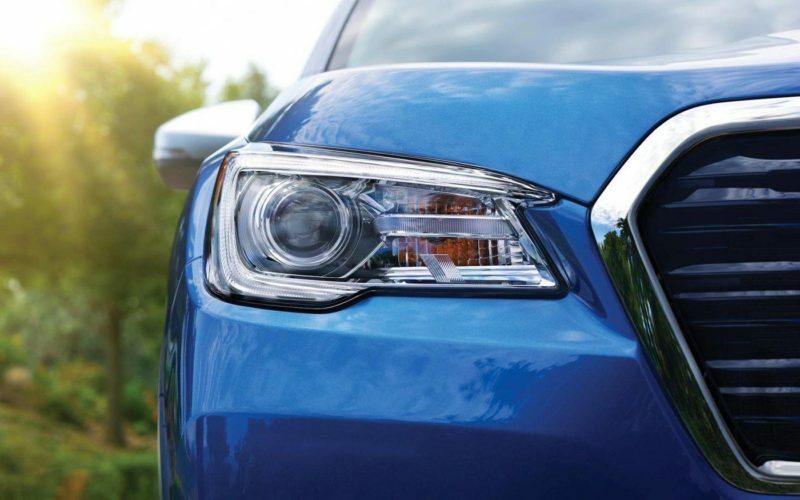 The next generation 2017 Subaru Impreza is expected to make a debut by the end of this year.